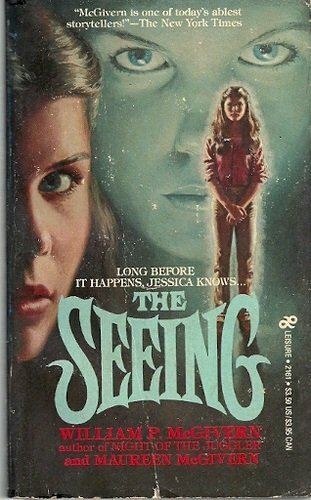 But Jane mysteriously disappears into the night leaving her baby behind. No trace of her is found (early '70s in a little British village, you know). Kate is besotted with the infant girl, and efforts begin to not just foster the newly-christened Bonnie, but to adopt her outright, adding even more joy, affection, and love to the Marlowe family life. And then... and then begins the creeping, almost unbelievable descent into the horror of murdered children. You knew that was coming, right? Because it does come, and it comes without surcease. And little Bonnie is always, always, nearby, and each death seems accidental. I inwardly moaned each time I realized Taylor was setting up a death scene for one of the children, because they come in the midst of sun-drenched afternoons in the family bosom. I can still see Kate as she ran from the house that afternoon, her hair flying, coming at me like a wild woman, crazed, clutching at Sam's body as I held him... I can still see her as she sits there, rocking back and forth, supporting his head on his broken neck, her mouth opening and closing, emitting sounds like that of some mortally wounded animal, eyes staring in disbelief... What is miraculous is that a person can keep such memories and keep on living. The years move on and the Marlowes rally, their grief and heartbreak over these "accidents" moving into the past. 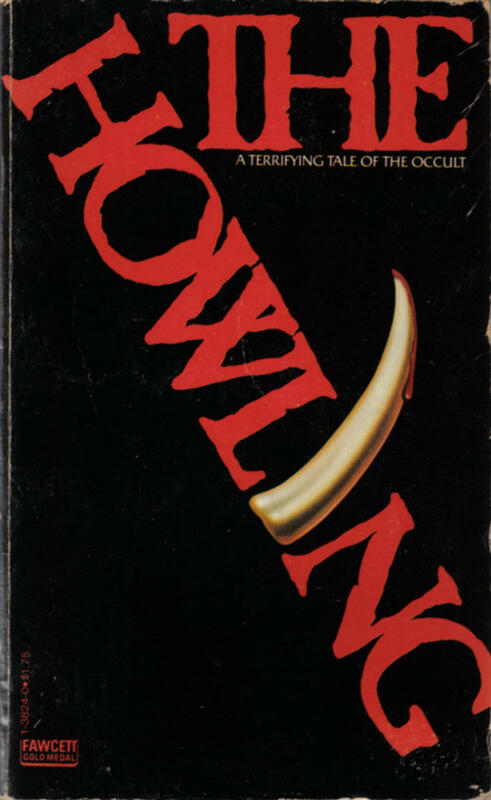 But it's only Alan who begins to suspect the angelic little Bonnie is anything but that; she is some sort of human cuckoo, a baby left in another's nest to purloin the affections from the biological Marlowe children by the most diabolical means. 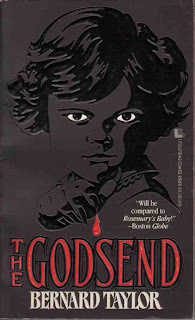 Alan and Kate's marriage begins to crumble beneath this unimaginable weight; Alan "kidnaps" Lucy away to safety, begging a distraught Kate to abandon her beloved Bonnie, that the child is responsible for the deaths of their own children. Kate simply, in that quiet British way, calls Alan mad. So now it's time for Alan to resort to other methods to save what's left of his family. 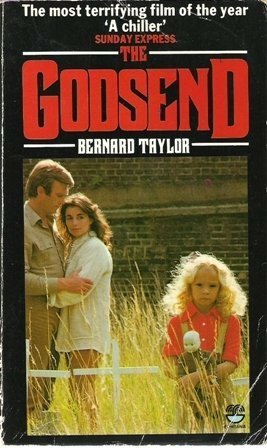 And here is where we hit the utter datedness of the novel: Taylor seems not to be much concerned with the legal complexities of adoption and child protective agencies. He touches on it some. There's one brief scene in which Alan tries to convince a social worker that he wants to basically get rid of Bonnie (by telling the woman Bonnie is evil! ), and at another point he tells Kate that the police wouldn't want to be "dragged into" their little contretemps and that he's not breaking the law by taking their eldest child Lucy away to hide out. I mean - what? It felt like glib plotting that avoids real-life snares so as to generate suspense. But then again, maybe I'm thinking too much of how this scenario would play out in today's rabidly (over? )protective stance towards children. 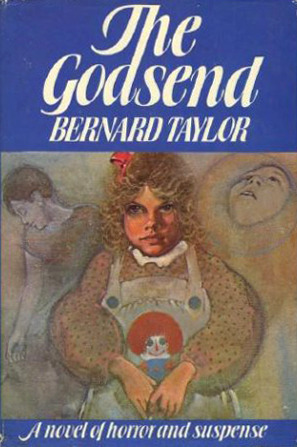 Nor does Taylor overburden the novel with anything in the way of an explanation for Bonnie; I was awaiting some supernatural reveal of appropriately evil proportions, but got nothing. 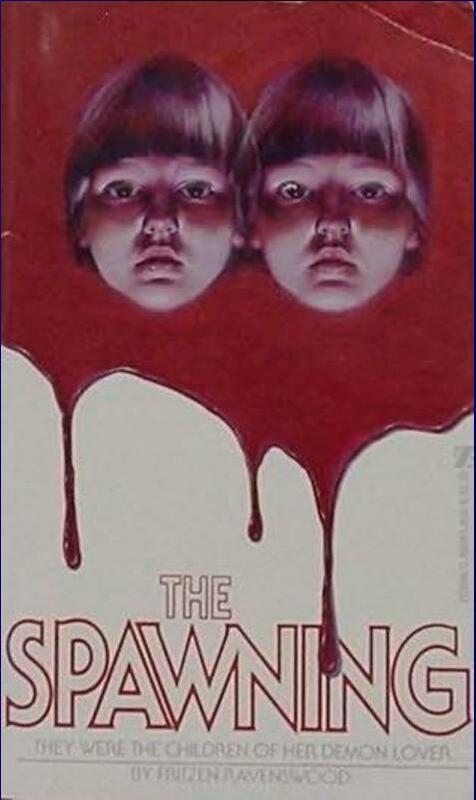 Once Bonnie's real mother walks out of the Marlowes' home she is literally never seen or heard from again (compare this with the 1980 movie adaptation). Now this may have been Taylor trying to heighten the terror by making it inexplicable, but I found it, in a way, somewhat lazy. 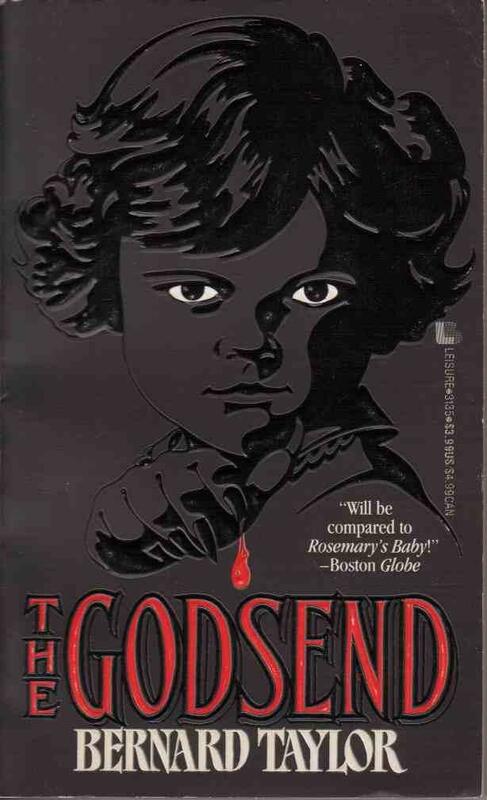 Still, The Godsend is a gripping if at times dispiriting read that sloooowly becomes horrific. 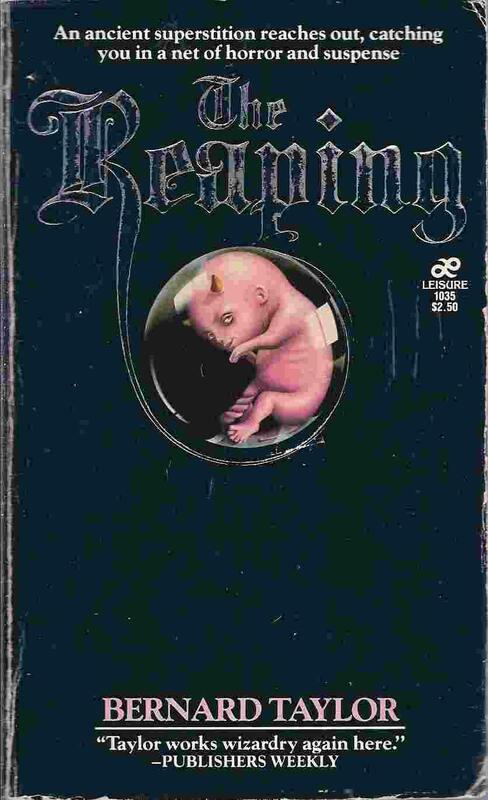 It's certainly not the best of the creepy-kid books, but I don't think you'll be disappointed reading it; little Bonnie might not be Rosemary's baby, but you'll still dig her style. 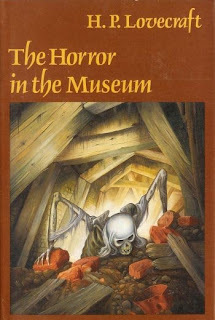 Can you believe I'm only getting around to reading The Horror in the Museum this month? It's true. 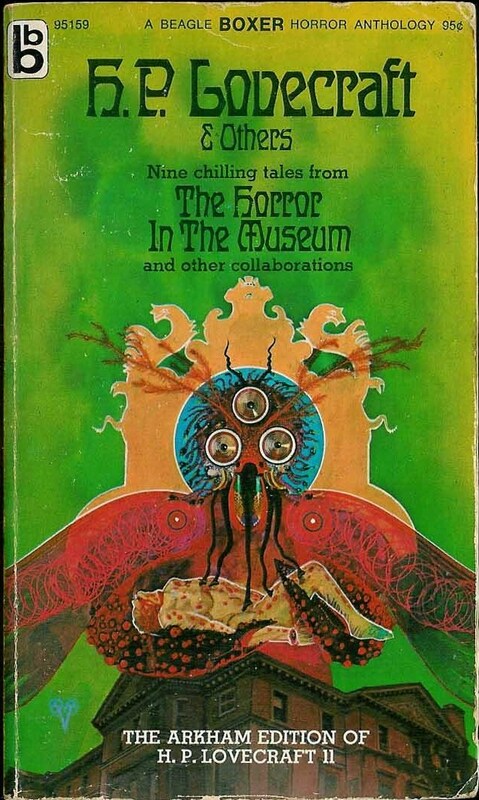 Despite being pretty Lovecraft-obsessed since I was 15, I've always skipped over these stories which he'd ghost-written for people whose names dropped right off even horror/pulp fiction's radar. Figured there was no way they could be as weird, as unsettling, as wonderful as HPL's own. 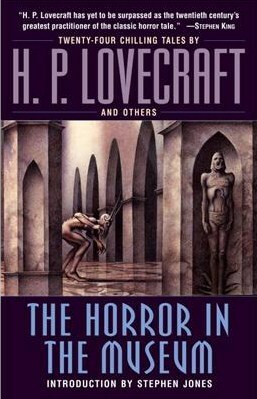 Aaaand... yes, okay, I was right, but still the best stories here, which HPL revised for other pulp writers throughout his career - yes, to detriment of his own original works - are welcome additions to Lovecraft's oeuvre. 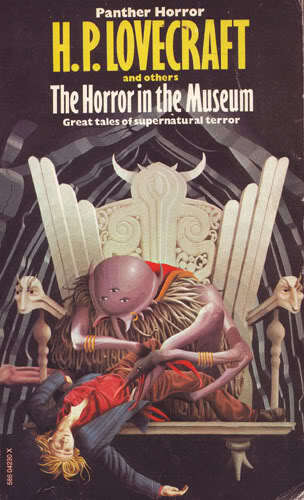 All the stories in Horror were published through the '20s, '30s and '40s in Weird Tales magazine. 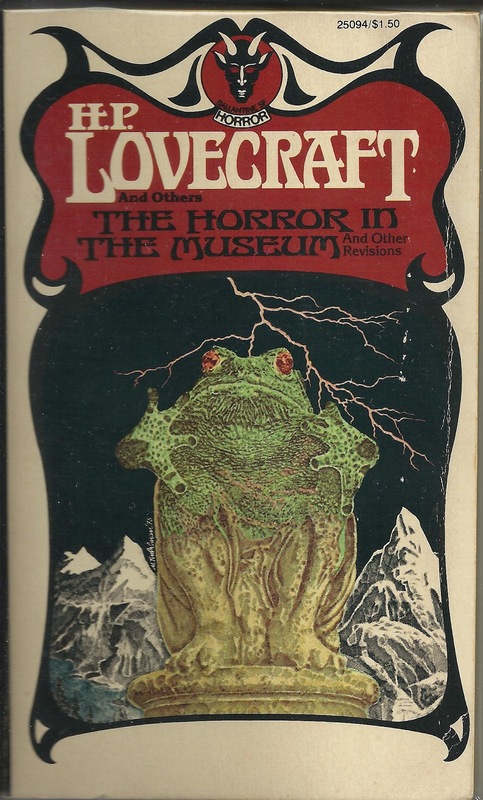 I discovered that many of the stories were only in the barest fragment form when they reached Lovecraft through the mail, and that one served as a sort of dry-run for his own soon-to-come masterpieces "The Shadow out of Time" and At the Mountains of Madness. 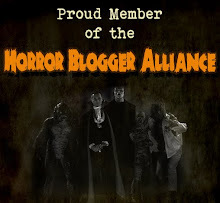 If that doesn't get you to salivating at the prospect of discovering new untamed vistas of mind-blasting cosmic wonder and fright... you're reading the wrong blog, probably. 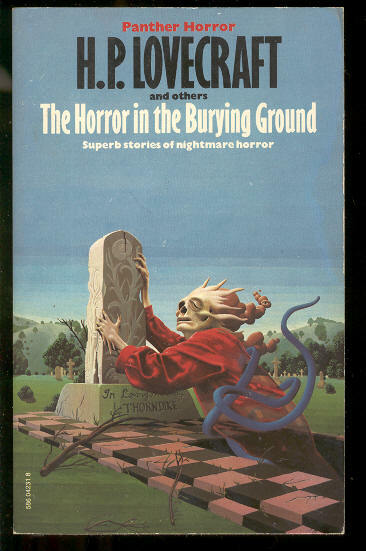 Most of the paperback editions included fewer than a dozen of the 20-odd tales included in the original 1970 Arkham House hardcover. 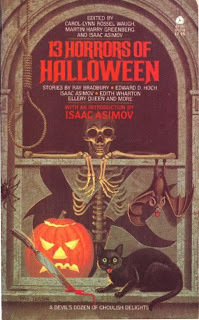 I own the 1989 revised Arkham, but just read a sampling; most of the plots, prose, and characterization started to run together in my imagination, alas. It can get to be a bit much, all those scholarly types of tender disposition, delicate sensibilities, nervous system a hair's-breadth away from total collapse, moonish pallor and solitary habits who, with the aid of the racially-stereotyped, stumble upon ancient subterranean horrors, mind-boggling proof of alien gods with consonants and apostrophes for names (our pal Cthulhu affects the nom de guerre "Tulu" here), living corpses, and that final reveal in the last sentence. You know how it goes. But I can recommend some titles you shouldn't miss. There are several tales from one C.M. Eddy, Jr., - a personal friend of Lovecraft's - none impressive save "The Loved Dead" (1923), which reaches purple heights of perversity in prose so ornamental the word "necrophilia" needs never be said (which caused some controversy for Weird Tales upon publication). 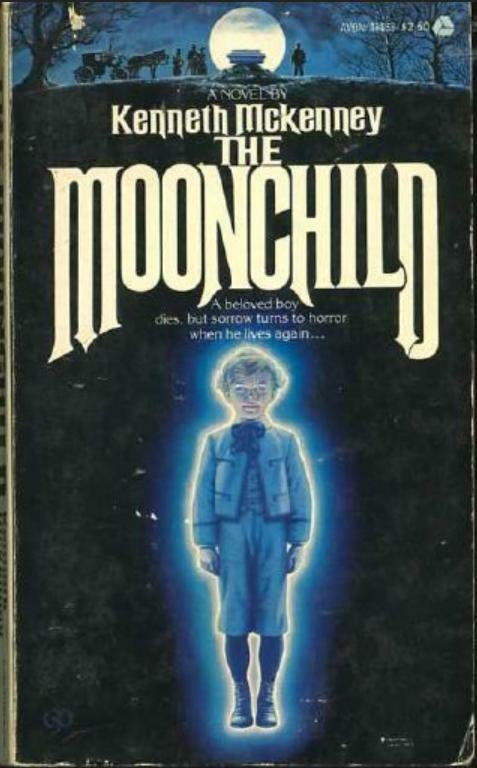 First-person narrator, of insulated and awkward boyhood which leads to similar adulthood, relates his unholy lust, his obsessive search for his next conquest, literally writing the short tale as he lounges upon gravestones in a midnight graveyard. Dude becomes an assistant at a funeral parlor, of course. 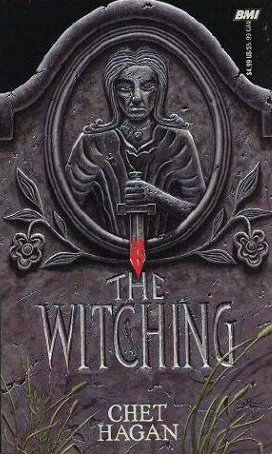 No case was too gruesome for my impious sensibilities, and I soon became master my chosen vocation. 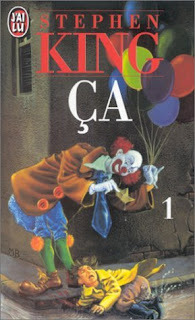 Every fresh corpse brought in to the establishment meant a fulfilled promise of ungodly gladness, of irreverent gratification; a return of that rapturous tumult of the arteries which transformed my grisly task into one of beloved devotion - yet every carnal satiation exacted its toll. I came to dread the days that brought no dead for me to gloat over, and prayed to all the obscene gods of the nethermost abysses to bring swift, sure death upon the residents of the city. 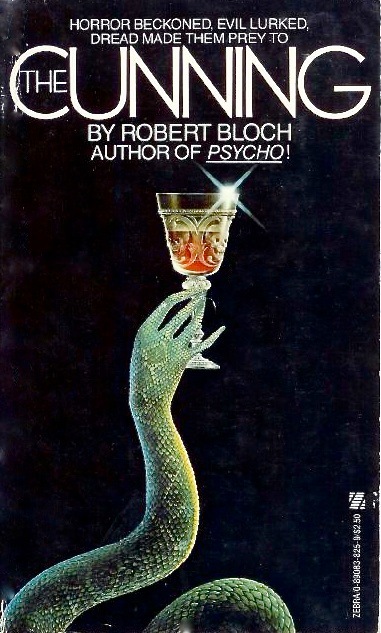 Lush and pulpy as exotic rotting fruit, "The Loved Dead" is a solid if noxious gem in the collection, somewhere between the poison eroticism of Baudelaire and Gautier and the modern horror decadence of Poppy Z. Brite. And I'm sure Lovecraft wrote the bulk of it! Even now I cannot begin to suggest it with any words at my command. I might call it gigantic - tentacled - proboscidian - octopus-eyed - semi-amorphous - plastic - partly squamous and partly rugose - ugh! 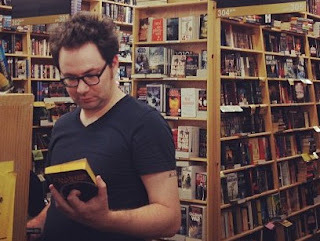 But nothing I could say could even adumbrate the loathsome, unholy, non-human, extra-galactic horror and hatefulness and unutterable evil of that forbidden spawn of black chaos and illimitable night. 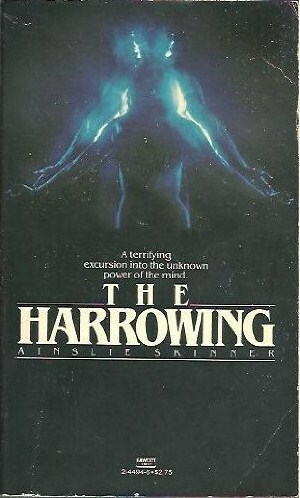 Horror ends with with a whimper and not a bang - but what a whimper. 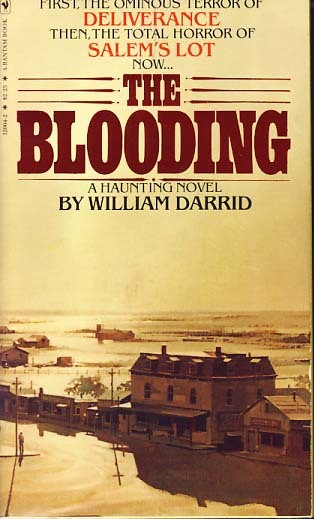 "The Night Ocean," a revision of R.H. Barlow's (with HPL above) story, eschews all mythos blather - nary a shoggoth or a degenerate anywhere - becoming a meditative piece of eerie suggestion. Told by an artist seeking respite oceanside in a rented cabin after a bout of exhausting work, it is a fine and quiet tale rife with gloomy wonder. A series of drownings occur during his stay that get him ruminating on the sea and what hides in its dreadful brooding depths. The people who died - some of them swimmers of a skill beyond the average - sometimes not found until many days had elapsed, and the hideous vengeance of the deep had scourged their rotten bodies. It was as if the sea had dragged them into a chasm-lair, and had mulled about in the darkness until, satisfied that they were no longer of any use, she had floated them ashore in a ghastly state. There is palpable near-romantic yearning for nothingness in this unassuming work. In its prose-poetry and philosophy of negation, of giving up oneself to powers - perhaps natural, perhaps not - beyond our ability to comprehend, it is a powerful predecessor to Ramsey Campbell and Thomas Ligotti, while also in the grand tradition of Algernon Blackwood's "The Willows." I felt, in brief agonies of disillusionment, the gigantic blackness of this overwhelming universe, in which my days and the days of my race were as nothing to the shattered stars; a universe in which each action is vain and even the emotion of grief a wasted thing. As for all these covers, the Panther UK ones are easily my faves (I find Gahan Wilson's work entirely too whimsical for Lovecraft), and the October 1971 edition from Beagle Books at top features a monstrous kaleidoscope by Victor Valla. 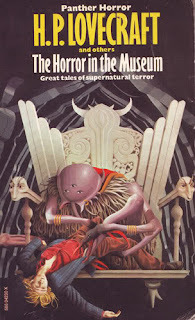 While I found Horror in the Museum a worthy read, as a dedicated horror-fiction fan I couldn't help but wish old HPL had devoted those countless hours not to other, lesser writers but to giving us even more of his own still-unsurpassed weird tales. 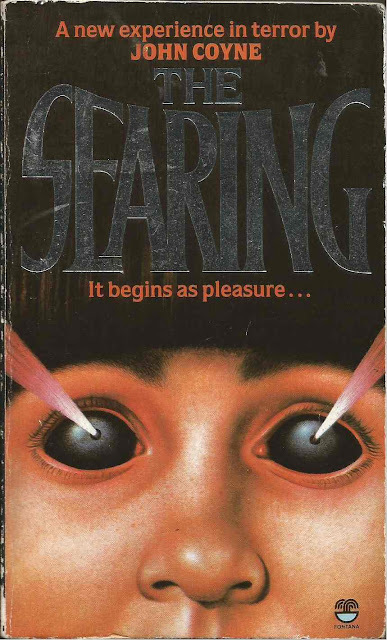 In the dark wake of Stephen King's breakthrough horror novel The Shining came countless titles with that same linguistical form; i.e., the gerund: take a verb and turn it into a noun. 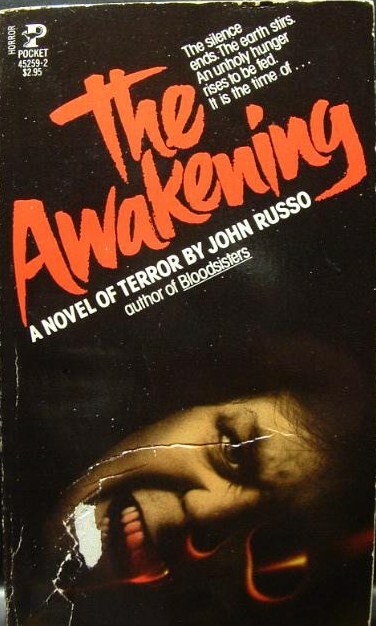 In the late '70s and on into the '80s virtually every paperback publisher issued their own versions of a title considered one of the seminal texts of its era, if not the entire horror genre. I can't imagine any of them have even a tenth of the power of King's and these types of titles are beyond ripe for parody. I've gathered but a smattering - natch - of those books here. 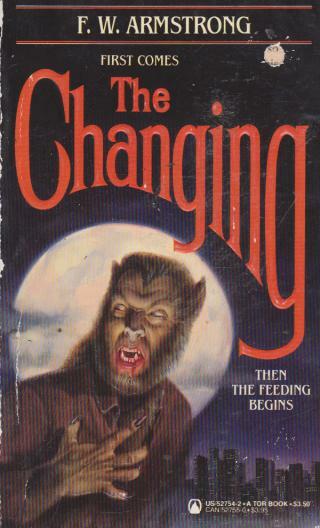 The Changing and The Feeding easily have the best - or the "best" - cover art, although the monstrous fetus of The Reaping has a kind of tasteless charm to it too. 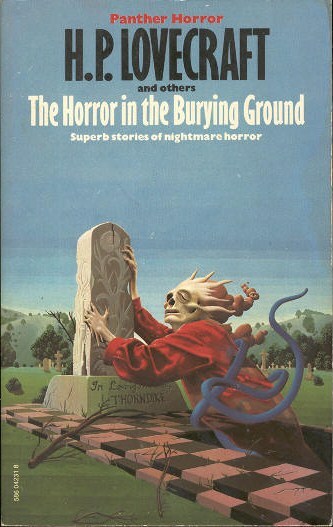 Quite a perfect example of the creepy-kid covers so prevalent back in the olden day. Something about 19th century garb always unsettles, plus you've got a gorgeous silhouette of a funeral procession with a coffin set against the full moon, skeletal tree limbs reaching out over the mourners... how seasonally appropriate! Mon Dieu! 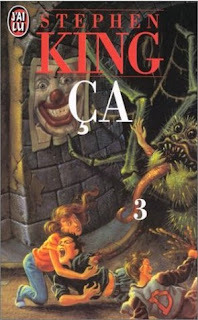 Bear witness to the shockingly lurid covers for the three-volume French edition of King's magnum opus of generational evil, 1986's It. A reader hipped me to these the other day, and boy am I grateful. Particularly distressing - besides the anguished faces of the Losers' Club - is the cover for the third volume, all spidery terror, severed limbs, and screaming children. You know you love it! The artist is Matthieu Blanchin. Another foray into Native American pulp horror from one of its most ardent purveyors, Graham Masterton! 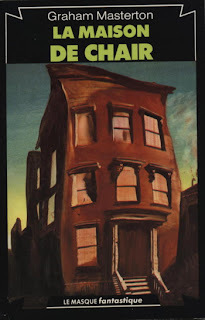 His fourth novel Charnel House delivers in the usual Masterton manner: regular guy first-person narration, ancient evil awoken, disbelieving authorities, wizened elder here to help, lady of various charms threatened by said ancient evil. This is pulp in its '70s incarnation, fast and cheap, but fun and almost charming in its steadfast refusal to stop and ponder, take a breath, or avoid engaging in dated gender and race stereotypes (well, they weren't dated then... but maybe). Nope, Masterton races through Charnel House in his patented hell-for-leather, first-draft style, no need for subtlety or an effort to suspend disbelief. We start off with what seems to simply be a haunted house, on a sloping San Francisco side street, in a tall Gothic-styled home. 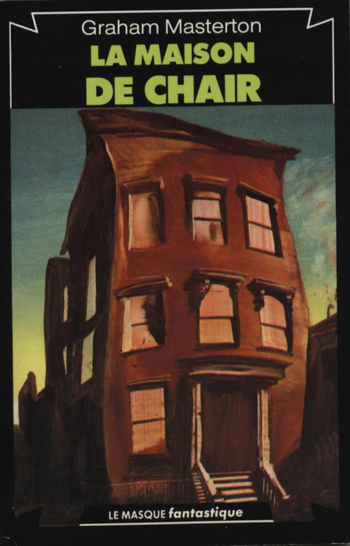 The elderly owner, Seymour Willis, can hear it breathing, you see, and he's enlisted the aid of San Fran sanitation worker John Hyatt to find out if the breathing is, you know, normal. It's not, of course, so Hyatt calls up some colleagues and pals and an ex-hippie/occult/Age of Aquarius girlfriend to help piece together the mystery of a respirating house. 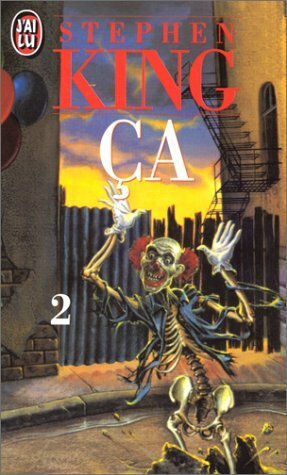 This all ends badly, ends so badly that the artist for the cover of Tor's 1988 edition was able to choose one of those bad moments for illustrating. Accurately. I mean, woah. "He was wily and cunning and vicious, and his chief enjoyments were causing hatred and confusion, and satisfying his lust on women. The reason we call him the First One to Use Words for Force is because his tricks and his savagery created in the hearts of men their first feelings of fury and revenge... and when he was asked in ancient days to help place the stars, he tossed his own handful of stars up into the night sky at random and created the Milky Way." The First One, once banished to the underworld, hid away his vital parts - I said, appalled, "His breath, his heart, and his blood?" 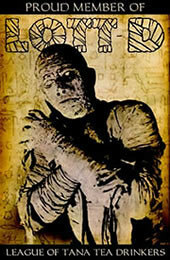 - so that he could one day return to life at full power. And that, you won't be surprised to learn, is precisely what's going on at "Charnel House:" he's putting himself back together and using the innocent as his vessels. 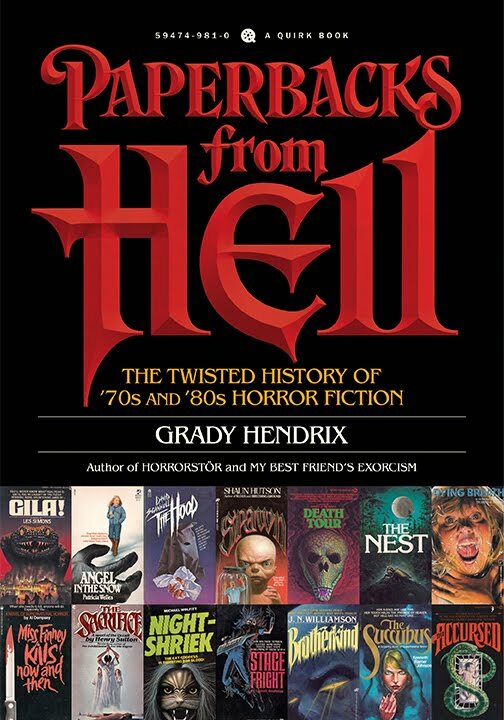 I love that stuff, really I do, and Masterton doesn't stint on these kinds of macabre legends of torture and woe ("the Ordeal of the Three"!?). 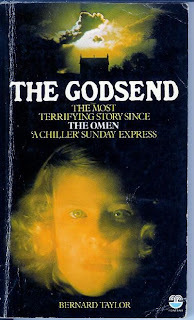 At first I thought the novel might be a crude ripoff of Matheson's Hell House, but it's not at all, just more of the Masterton same. Which is cool with me. Despite the one-dimensional storyline, generic characterization, the leaden humor, cliched attempts at atmosphere and mood, and American characters who speak only in British English while drinking copious amounts of booze, Masterton successfully piles horror upon horror, leading to an action-packed climax at - you guessed it - the Golden Gate Bridge. And I was just there myself, so I had no problem imagining the precise location. Good stuff. 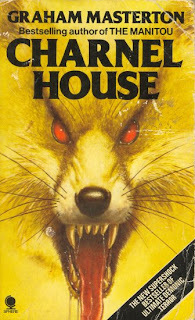 But perhaps the best part of Charnel House are its paperback covers! In fact, I bought the original Pinnacle edition at Powell's Books off a display labeled "Judge a Book By Its Cover!" 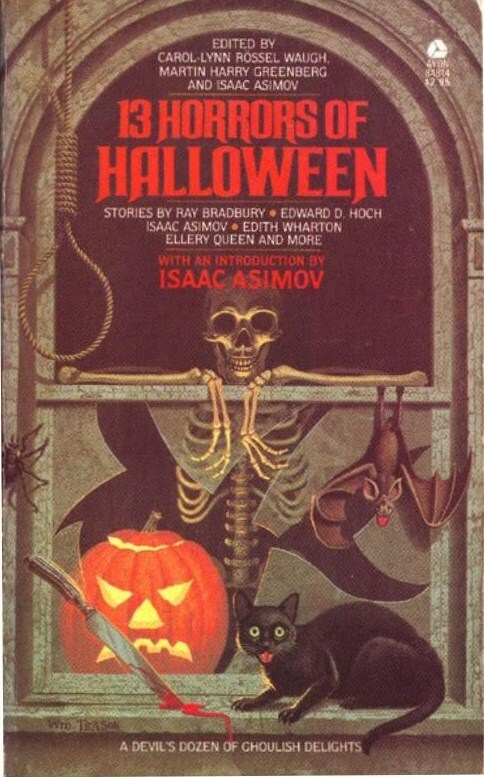 See more covers here.